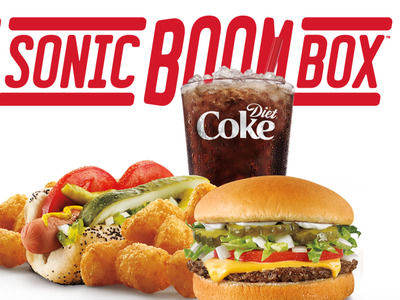 The fast-food chain debuted the ‘$5 Sonic Boom Box’ special in late May. The bundled deal includes any hot dog, cheeseburger, tots or fries, and a drink for $5. According to executives, Sonic launched the deal to boost traffic after a recent sales slump — and will be doubling down on the bundled deal as the company works to find longer term solutions. On Thursday, the company reported same-store sales of locations open at least 15 months increased 2% in the third quarter, compared to 6.1% in the same period last year. With the lower sales, which fell significantly in April and May, Sonic lowered its projected same-stores sales to 2% to 4%, compared to a prediction in March of up to 6%. According to Hudson, the Boom Box is already driving traffic and bringing in business the chain otherwise would not be getting, especially as colder and wetter weather has hurt sales of the chain’s drinks and slushies. Most recently, Burger King debuted a new two-for-$10 Whopper meal deal in late May, just as Sonic debuted the Boom Box. 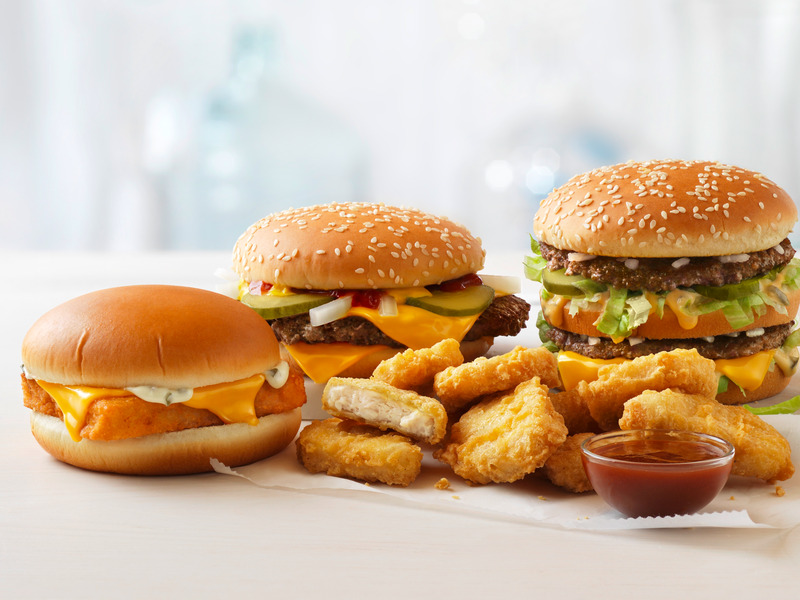 Wendy’s started the bundled-bargain trend with the October launch of its “four for $4” promotion, in which it offers a junior bacon cheeseburger, chicken nuggets, fries, and a drink for $4. McDonald’s launched the McPick 2 in January. The promotion let customers choose two menu items for $2 (later increased to $5 in most markets), and helped drive a 5.4% first-quarter increase in sales at US locations open more than a year. Burger King answered with a “five for $4” promotion, announced just days after McDonald’s rolled out the McPick 2. Burger King’s parent company, Restaurant Brands International, reported in April that the chain’s sales at locations open more than a year increased 4.4% in the US and Canada, thanks in part to the bundled deal as well as the successful launch of Grilled Dogs. Now, even chains outside the fast-food business are exploring the bundled bargain. Starbucks is offering a limited-time $8 Power Lunch deal that combines a sandwich, salad, or bistro box; popcorn, pretzels, or chips; a banana or fruit bar; and a bottle of Ethos water. In May, TGI Fridays debuted its Drink & Dine menu, which combines an entrée and beverage for $12. 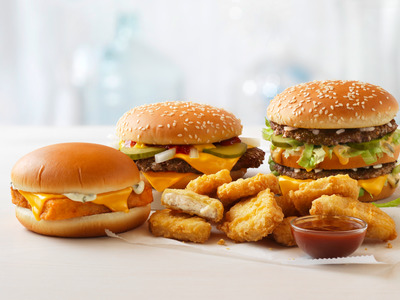 According to NPD Group, McDonald’s, Burger King, and Wendy’s sold more than 100 million additional combo meals from late 2015 to late May, thanks to the appeal of the bundled deals.